Who is with you? Who are you with? You’re not leading if no one is along for the ride. When I read the bible, many times I read it through the eyes of what it means to lead. It’s one of the reasons I’m so drawn to the great and ancient king David. David always had someone along for the ride. Usually it wasn’t just one or two. Most of the time it was several hundred…if not several thousand. As a warrior king, David wasn’t inviting these guys on a trip to Disney World. He was asking them to boldly walk into the camp of their enemy. In one particular instance, David’s enemy, Saul, hadn’t brought just anyone along for a fight, he brought 3,000 Army Rangers and Navy Seals. I love David’s question. Who is with me? I love it because it’s a question we must answer, ask or both on a regular basis. I love it because it’s simple. The answer could define the rest of your life. This year, I read Creativity, Inc by Edwin Catmull. 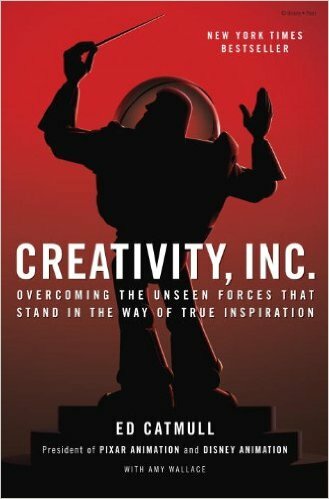 Catmull is one of the original founders of Pixar, and Creativity, Inc is his story of why Pixar is so successful today. Edwin Catmull shares a story of creating his first team – a team preceding Pixar. His first hire was someone who scared him. This person scared him because he was smarter than Edwin, but he answered for Edwin the question, “Who is with me?” That person, helped Catmull go on to found Pixar and make it into not just a success but a roaring success. 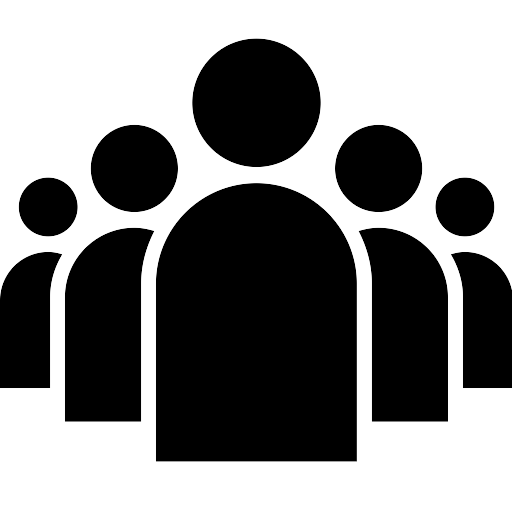 Edwin Catmull asked the question, “Who is with me?” and the answer defined a majority of his professional life. It may make all the difference in your roaring success! Uh oh…now what? What is your purpose? ← The Gift Giver and the Called.